An automatic compact fire extinguishing system signals, reports and extinguishes a fire long before the fire brigade is on site. This happens without any human intervention. With the Flex product line Saval focuses on specific fire risks in often uncontrolled locations. Saval offers a range of automatic fire detection and extinguishing systems that can be easily installed in closed rooms up to 24m³. 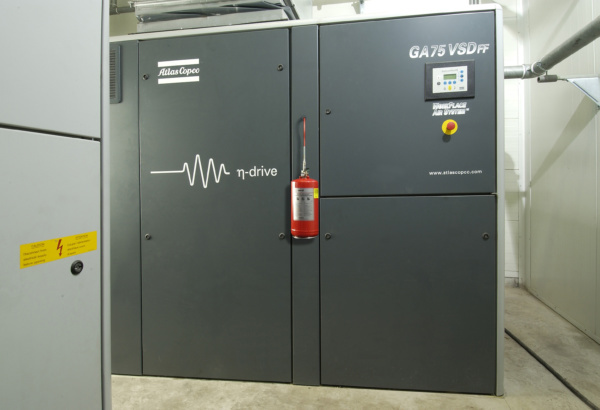 Specialized for specific fire risks such as your professional kitchen, a CNC machine, a dust extraction system, a battery charging station or a server room. The Flex systems offer fully automated fire protection at a very attractive price. The Saval Kitchenflex is a modular fire protection system, intended for extinguishing fires in deep fryers and the associated extraction hood. The system extinguishes quickly and safely with Bioclass ABF extinguishing foam, especially suitable for oil and grease fires. Indispensable in today’s professional kitchen! The Saval Reflex is an automatic fire detection and extinguishing system that can be easily installed in closed rooms up to 24m³. 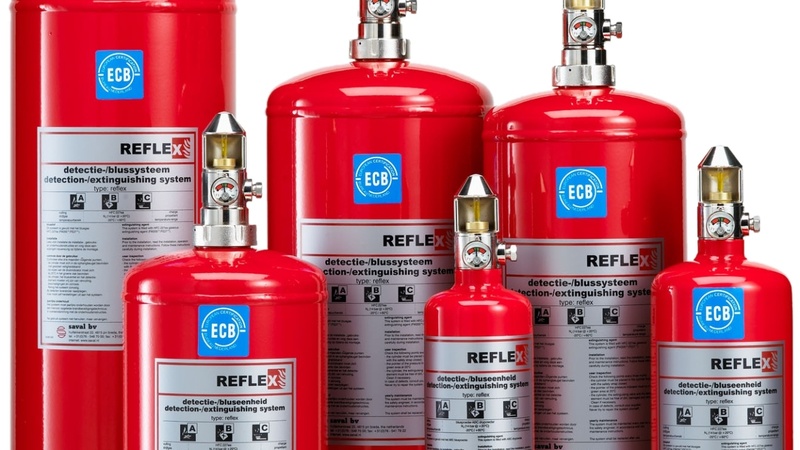 The Reflex is not only insensitive to faults due to its unique design, it also provides fire safety at a very attractive price. Within minutes the system can be installed, after which the unique detection element monitors your valuables 24 hours a day. 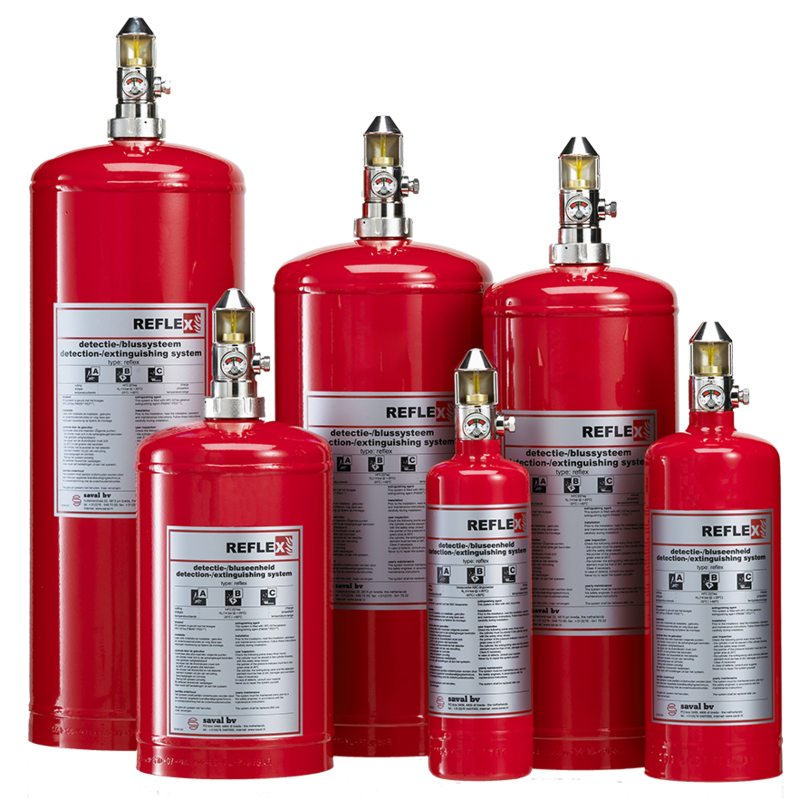 The Reflex can be outfitted with ABC Powder or HFC227 extinguishing gas. 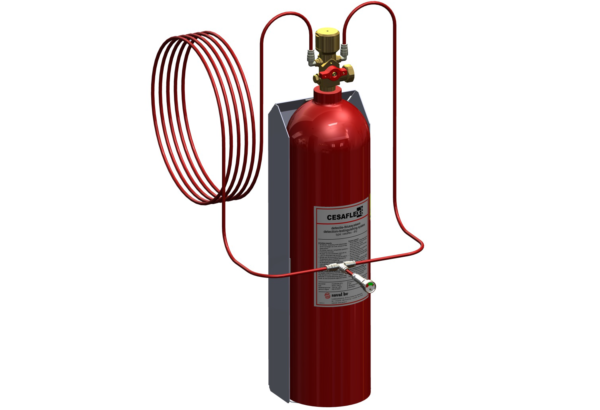 The Saval Cesaflex DHP fire extinguishing system is a compact extinguishing system, intended for the automatic extinguishing of small, closed objects such as engine compartments, server cabinets and CNC milling machines. 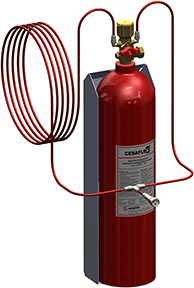 The Cesaflex DHP system is filled with the clean extinguishing gas CO2, which fires quickly and effectively extinguishes without damaging the environment. 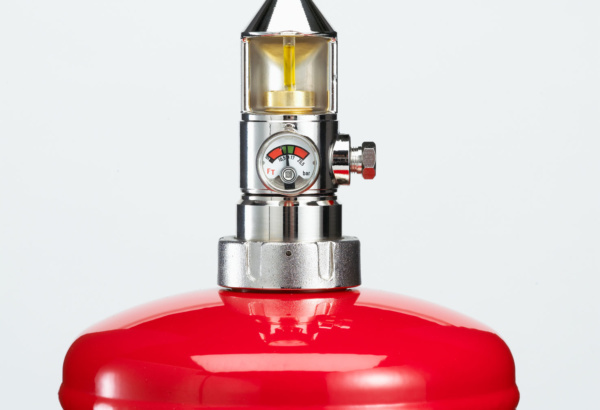 The extinguishing gas is stored under high pressure in the extinguishing gas cylinder. In the event of fire, the detection / extinguishing line bursts and the flames are immediately extinguished by the extinguishing gas released. 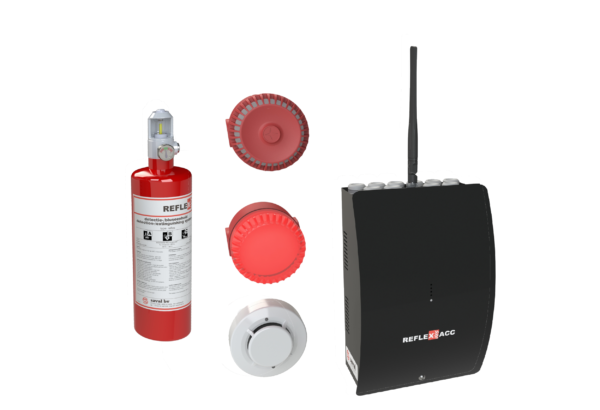 The Saval REFLEX™ ACC module is a specially developed detection and extinguishing control module intended for the protection of big fire risks in small locations such as machines, control cabinets, network / server rooms and GSM antenna cabinets. 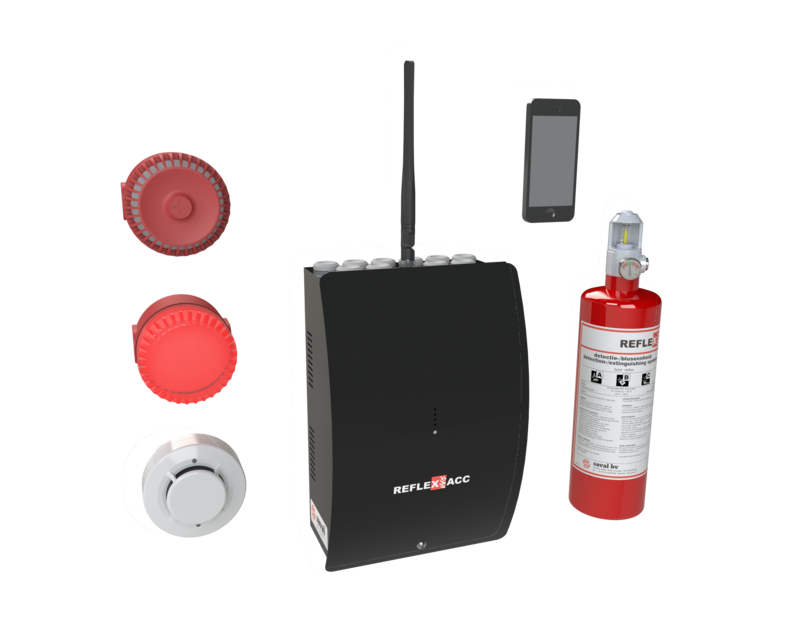 This fully automated system detects a fire, causes extinguishing and informs involved parties of the fire via SMS. 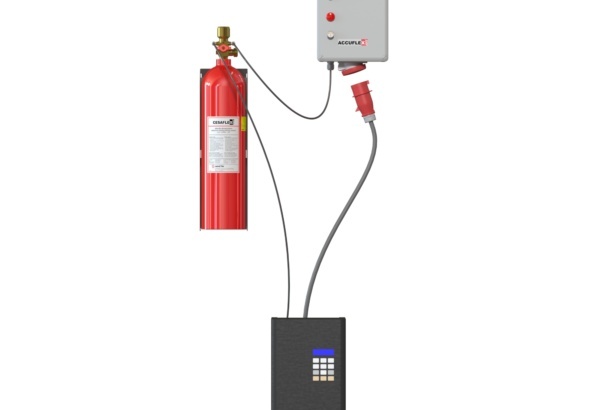 The Saval Accuflex® fire protection system is a specially developed automatic detection and extinguishing system for the protection of industrial battery chargers. Industrial battery chargers are a fire risk due to electrical components that can overheat or break down. These chargers are often used in the evening or night to charge for example batteries of forklift trucks. This charging process often takes place in unmanned areas, as a fire in the battery charger is not noticed quickly. 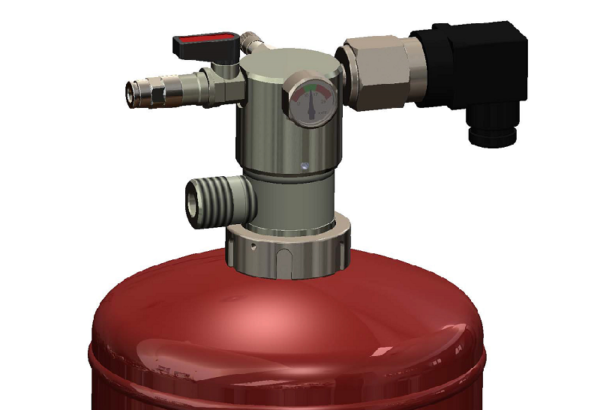 Curious about what a compact Flex extinguishing system can mean for your fire risk?